Participants will earn 1.5 Resource Development CCEU's for attending this webinar in person. 7,000+ international coaching hours /30+ years with corporate executives & senior managers, small business owners, teams, and religious personnel. Diverse clientele including automotive, non-profit, food, clothing, private & public education institutions, and religious personnel (nuns, priests). Tools: Assessments, career, strategic planning etc. BA is from CSU Dominguez Hills in International Finance/Business. 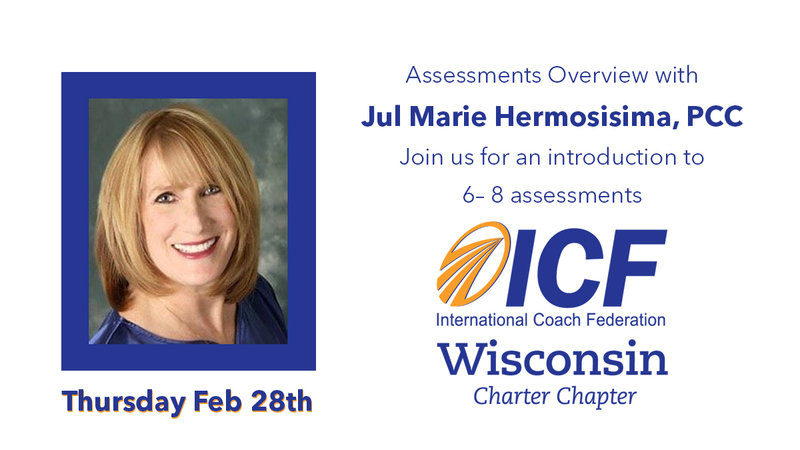 PCC (ICF); MentorCoach LLC coaching credentials of CMC, CEC, Wellness, and ADHD. International instructor for MentorCoach LLC.